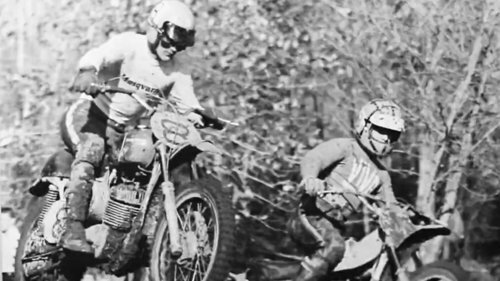 Tom was a top AMA racer and the owner of The Early Years of Motocross Museum. UNTIL BRAD SUFFERED A HEAD INJURY IN 1997.
on their Ural Gear Up. The Early Years of Motocross Museum. Today Tom has curated the largest vintage motocross collection in the world. 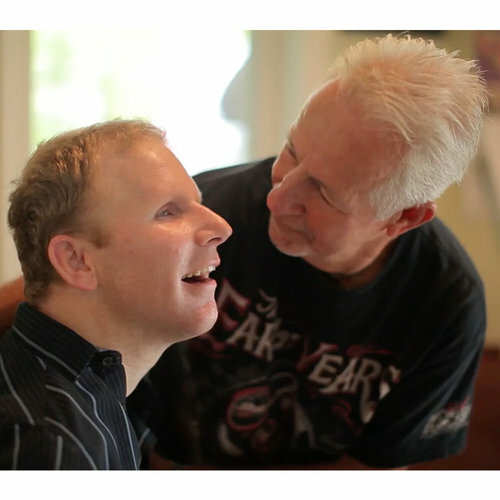 Brad's family continues to work closely with the High Hopes Head Injury Program. raising funds and awareness for head injury victims and their families. How will you share the adventure? 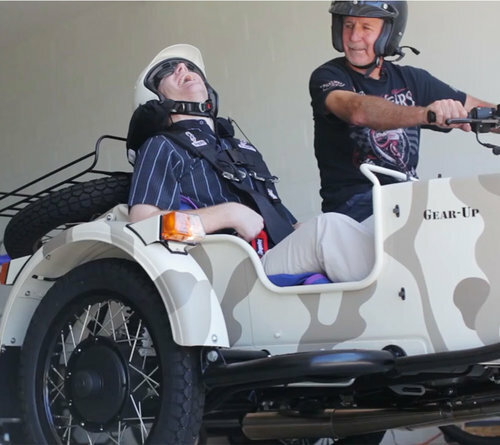 Learn more about our sidecar motorcycles.